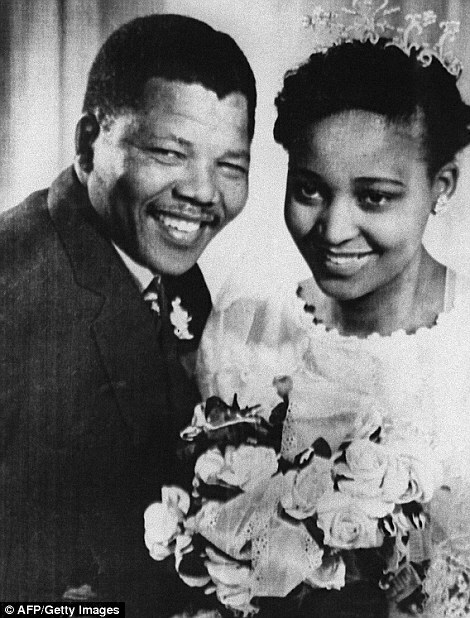 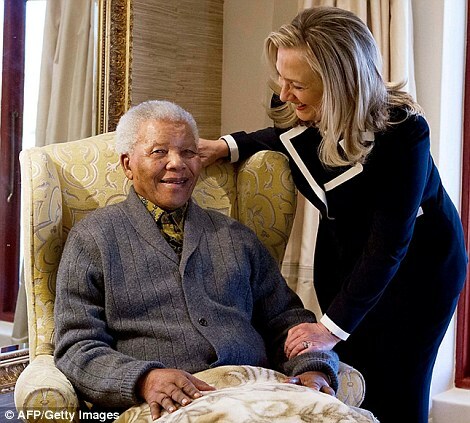 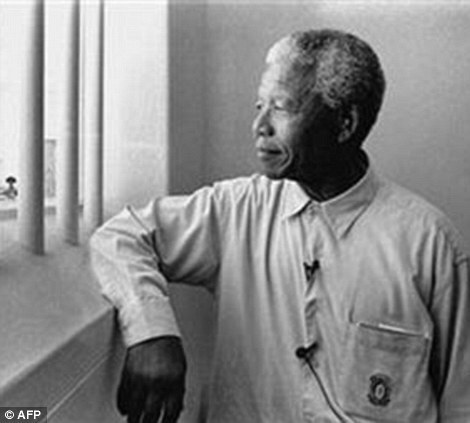 Nelson Mandela was born on July 18, 1918, into a royal family of the Xhosa-speaking Thembu tribe in the South African village of Mvezo. 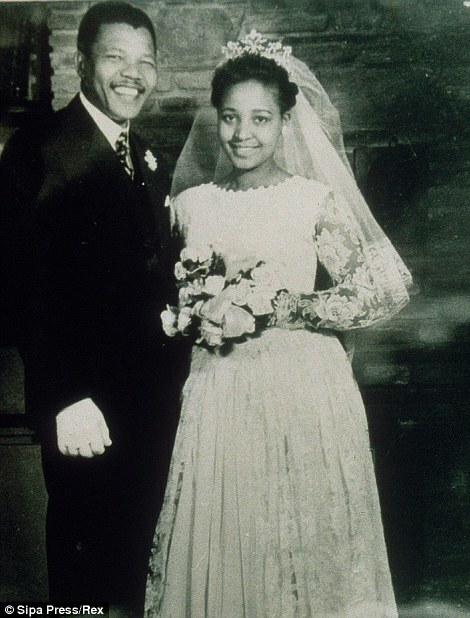 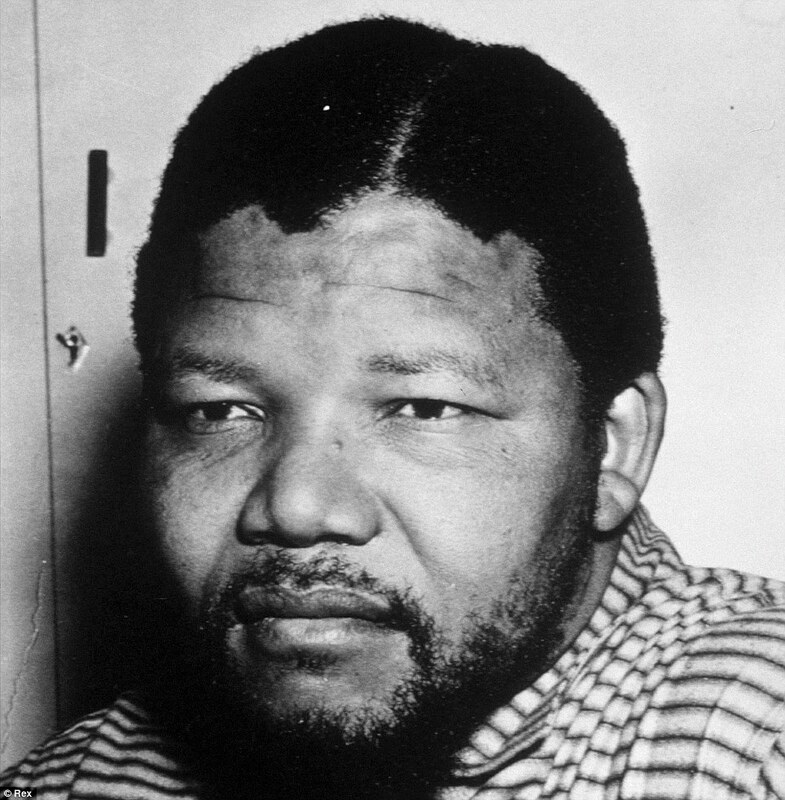 While studying law as a young man, he became involved in the movement against racial discrimination, forging key relationships with black and white activists and in 1944 he joined the African National Congress (ANC) and helped establish its youth league, the ANCYL. 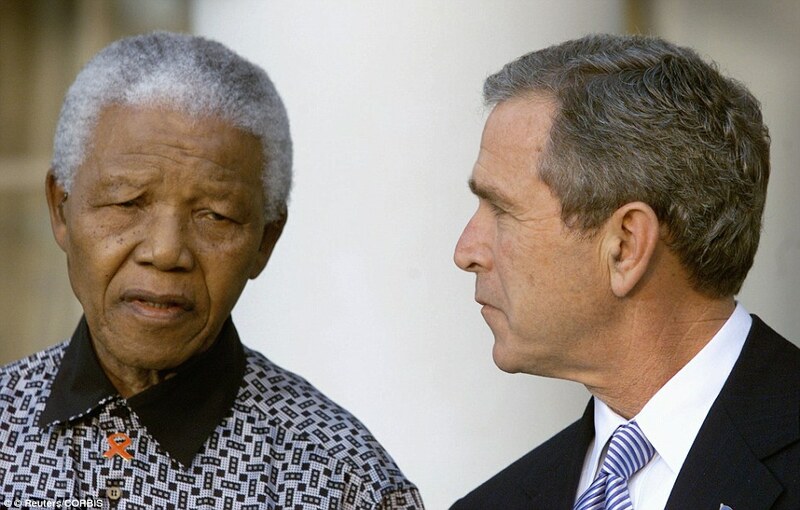 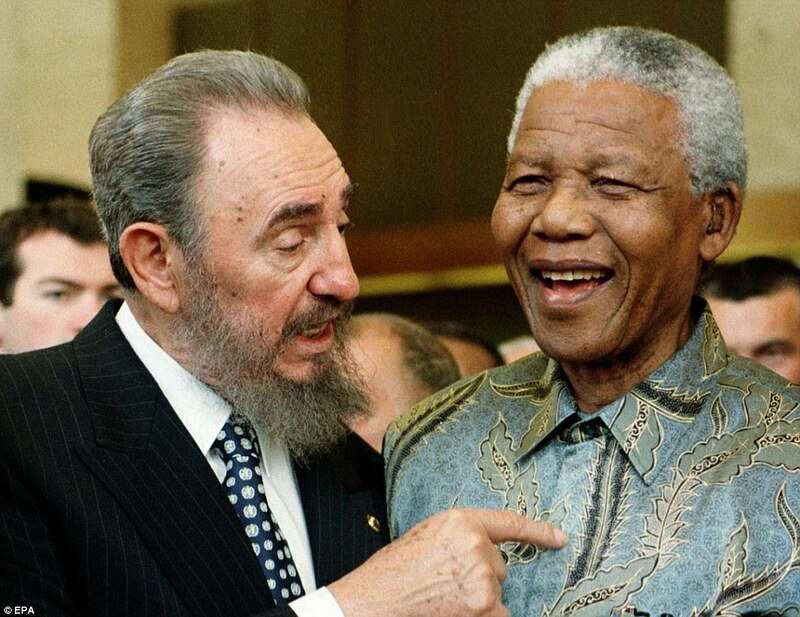 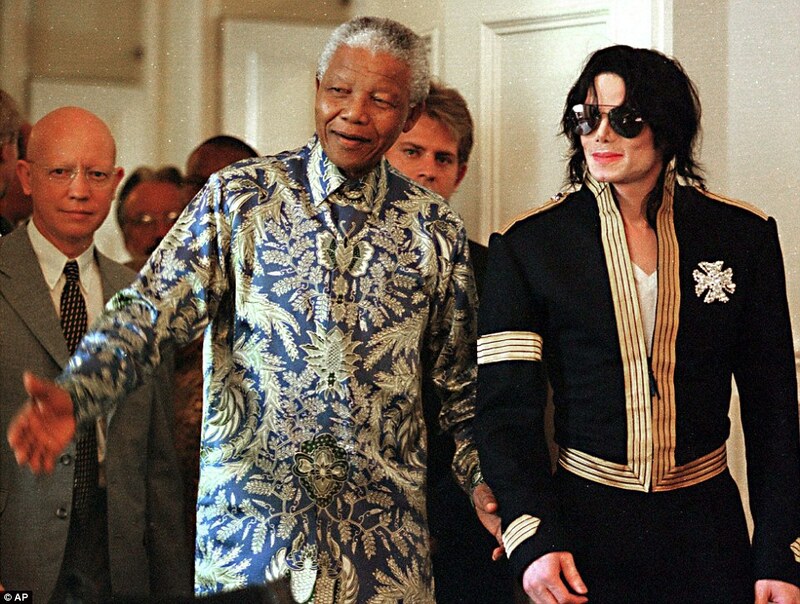 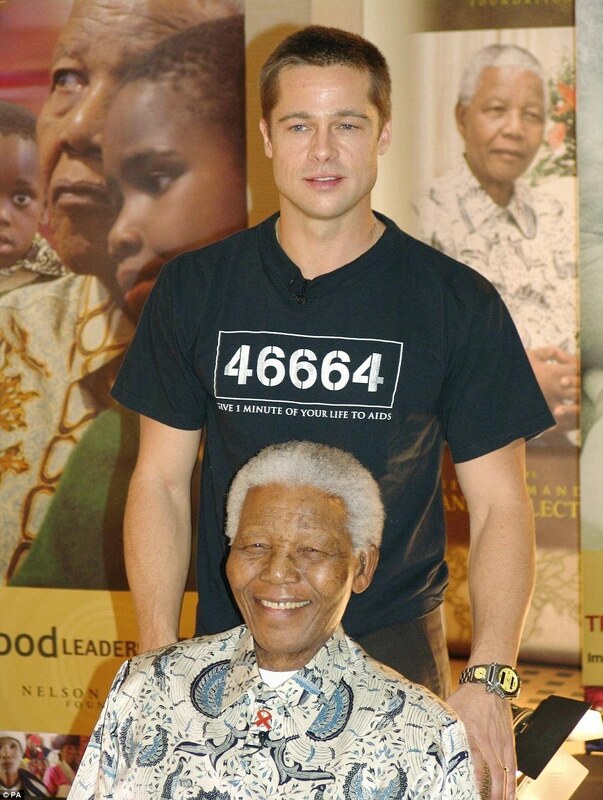 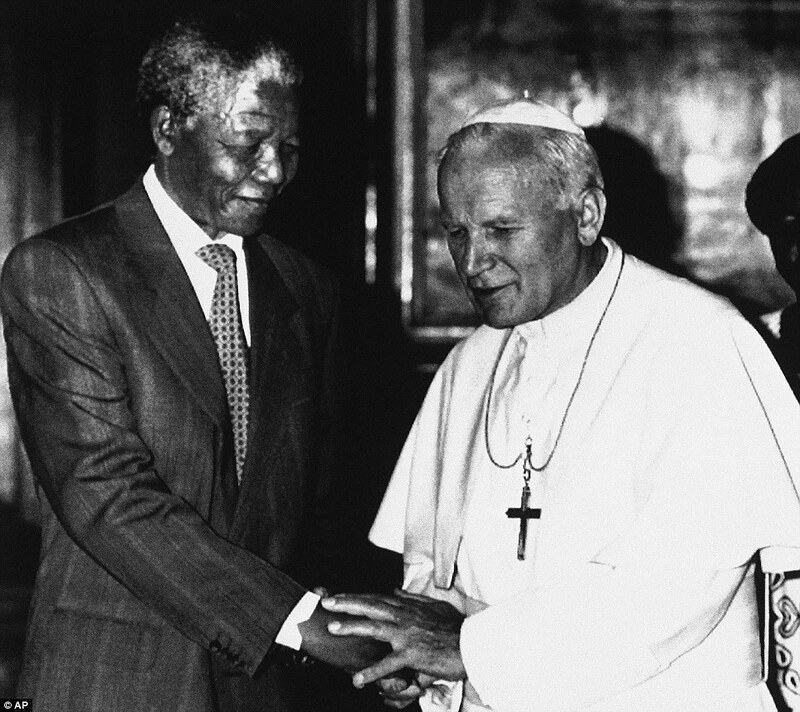 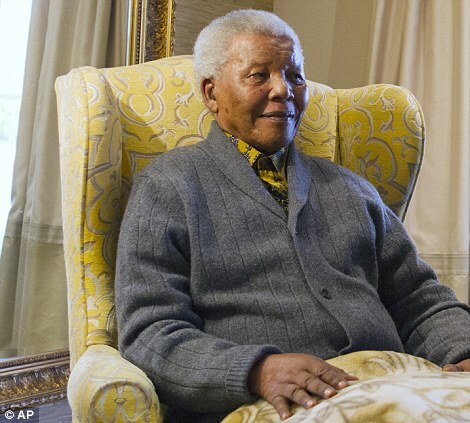 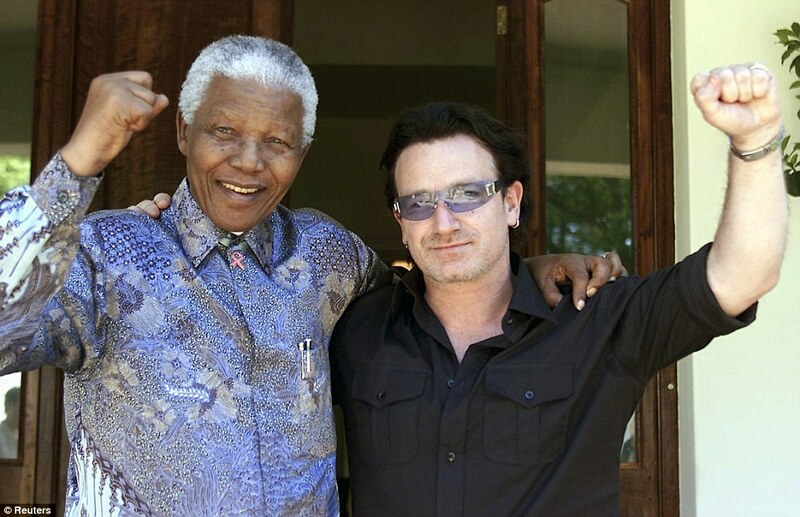 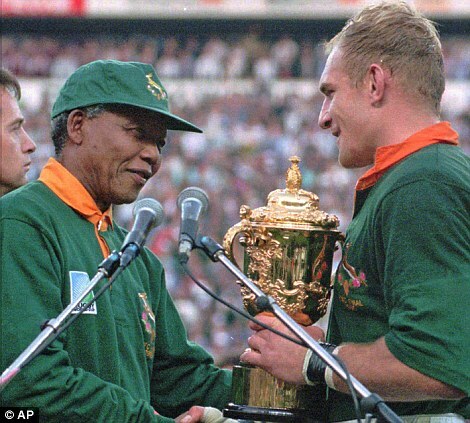 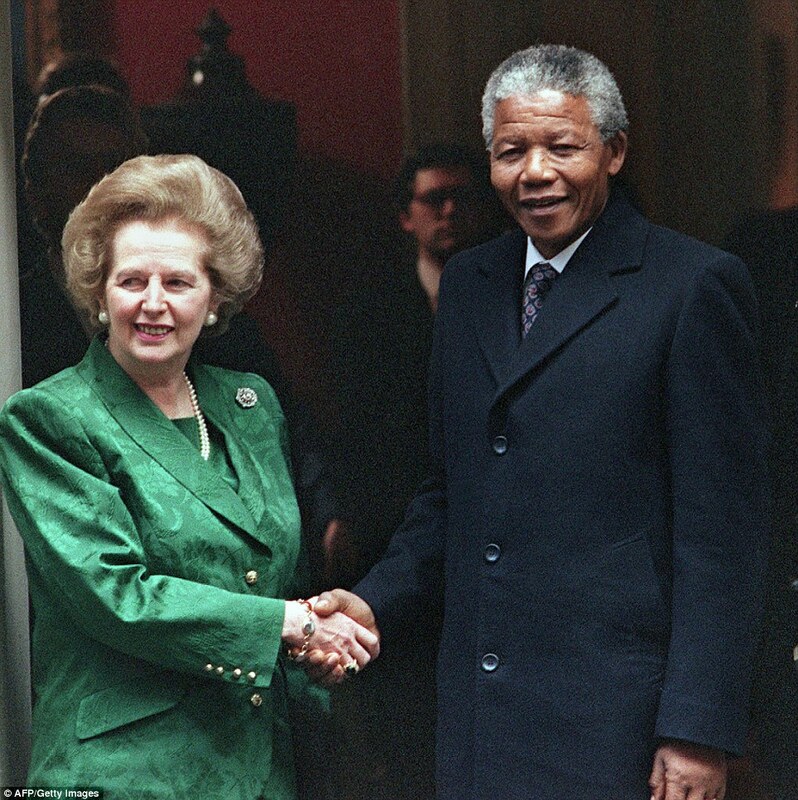 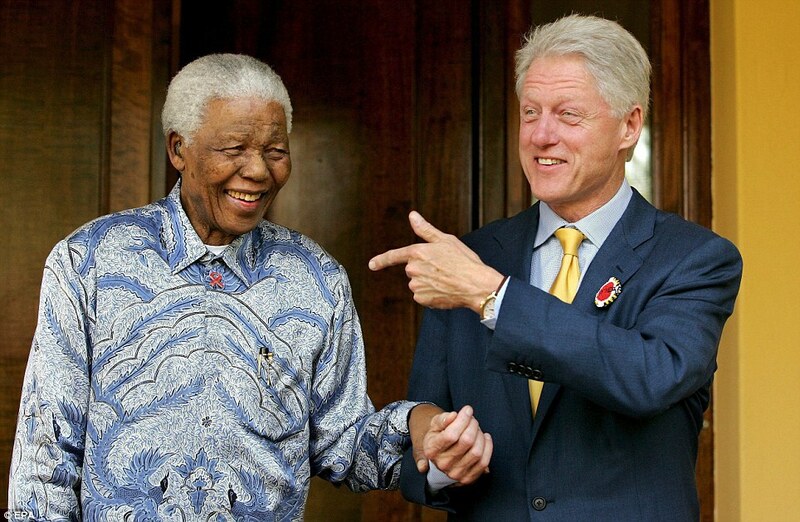 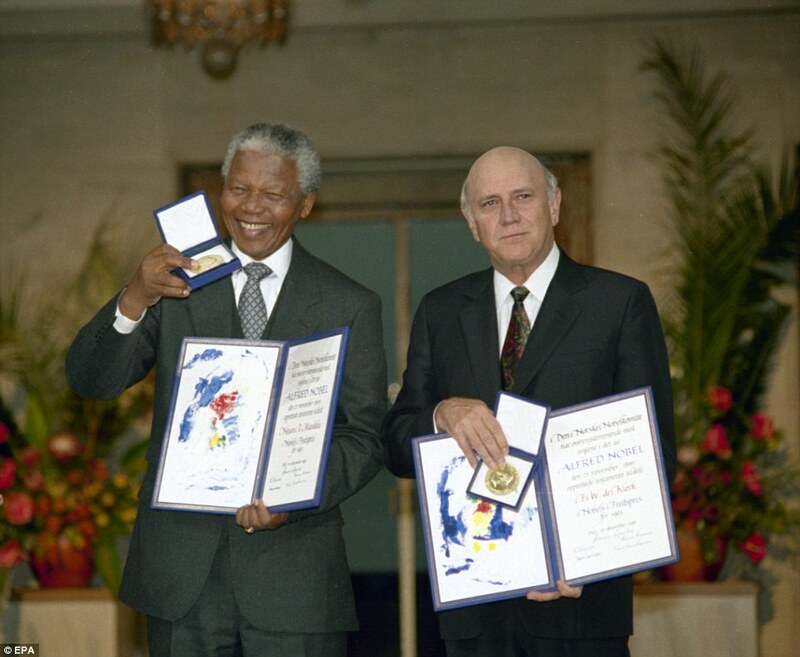 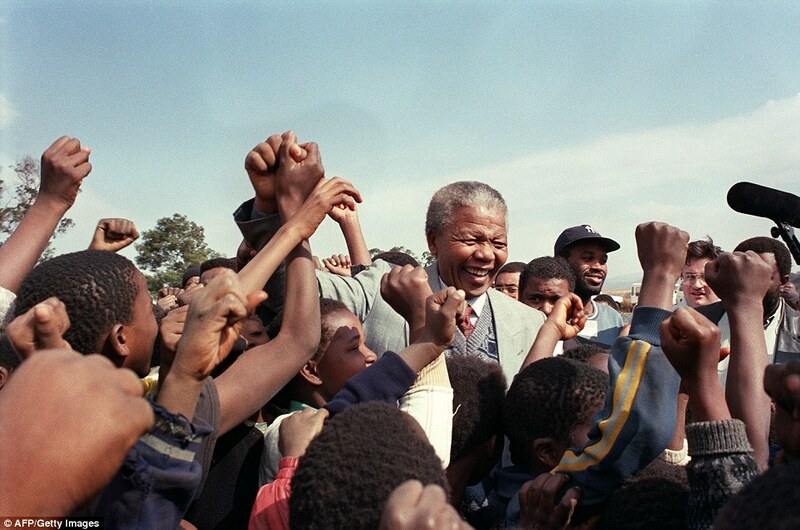 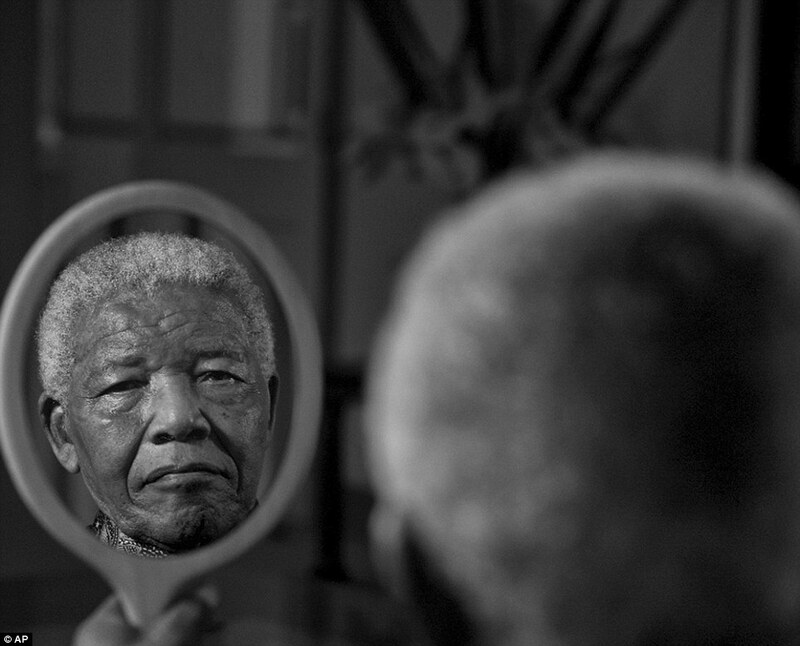 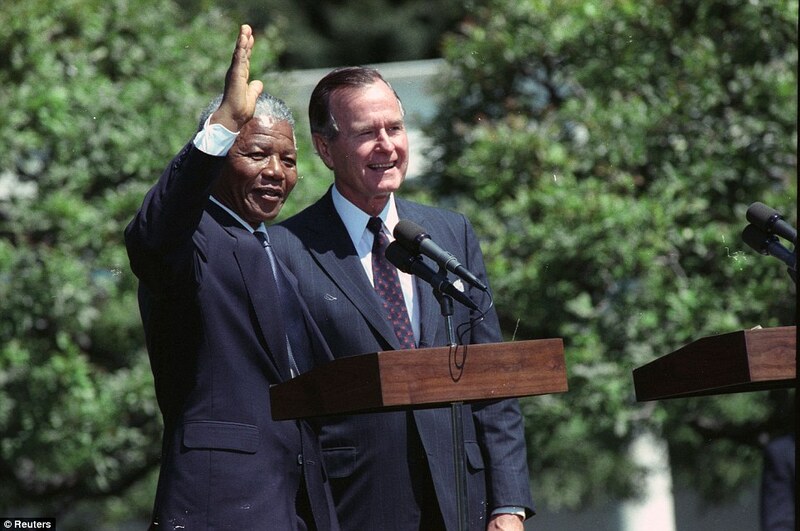 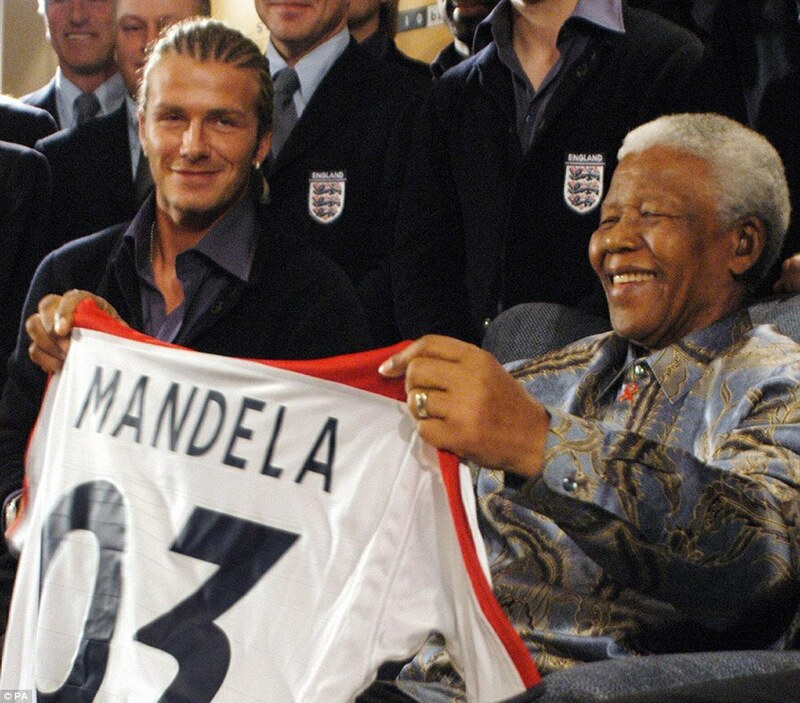 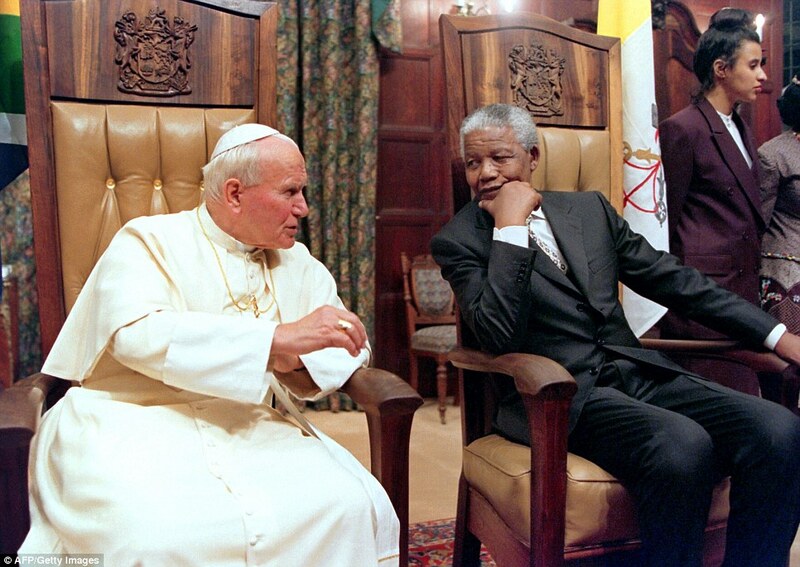 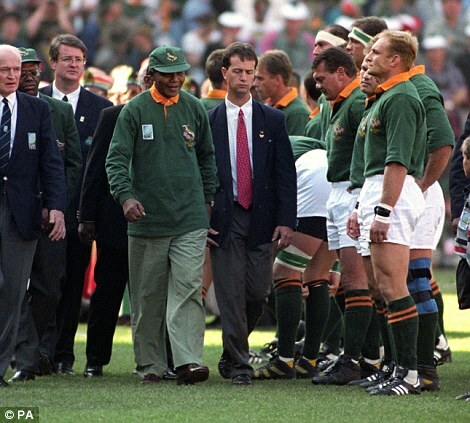 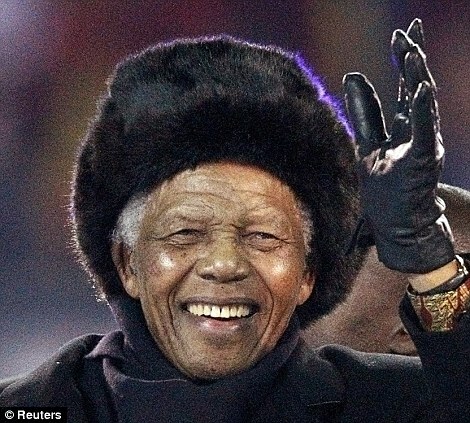 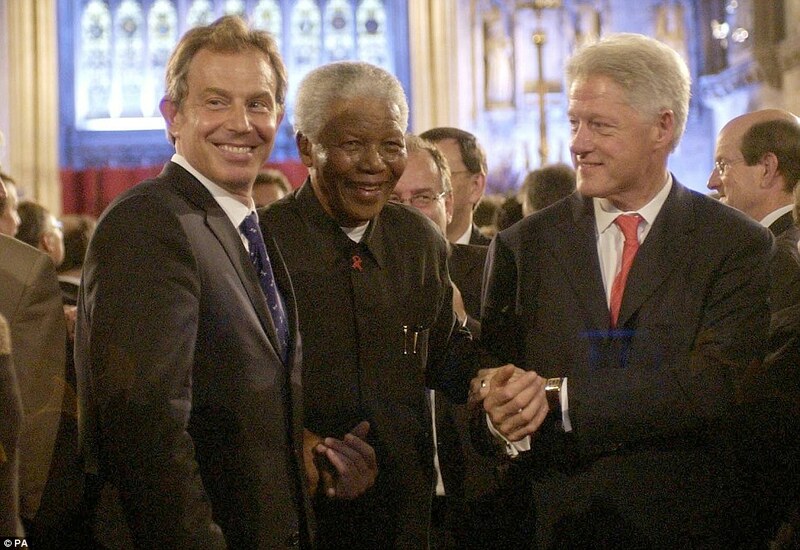 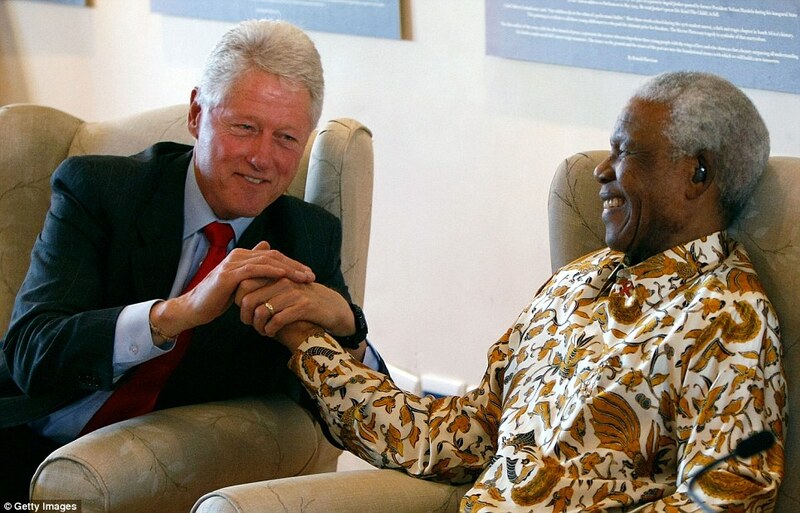 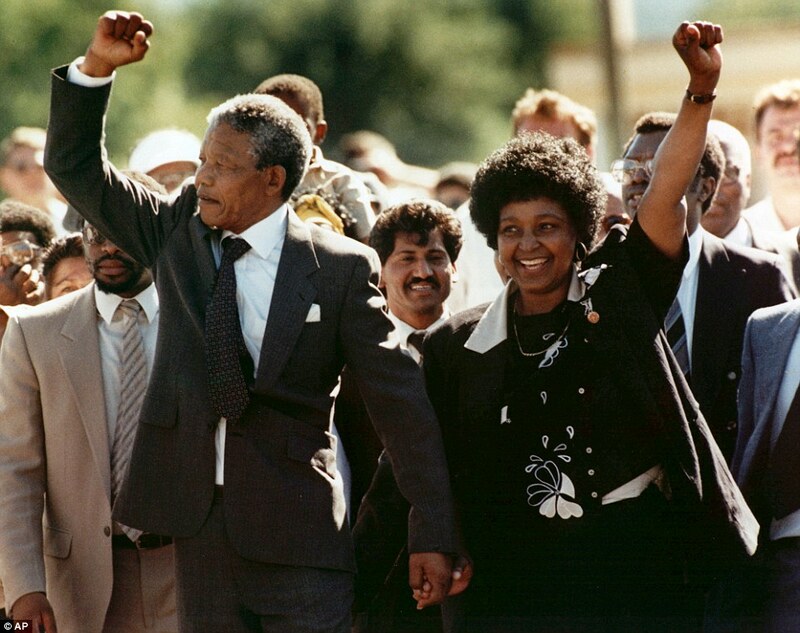 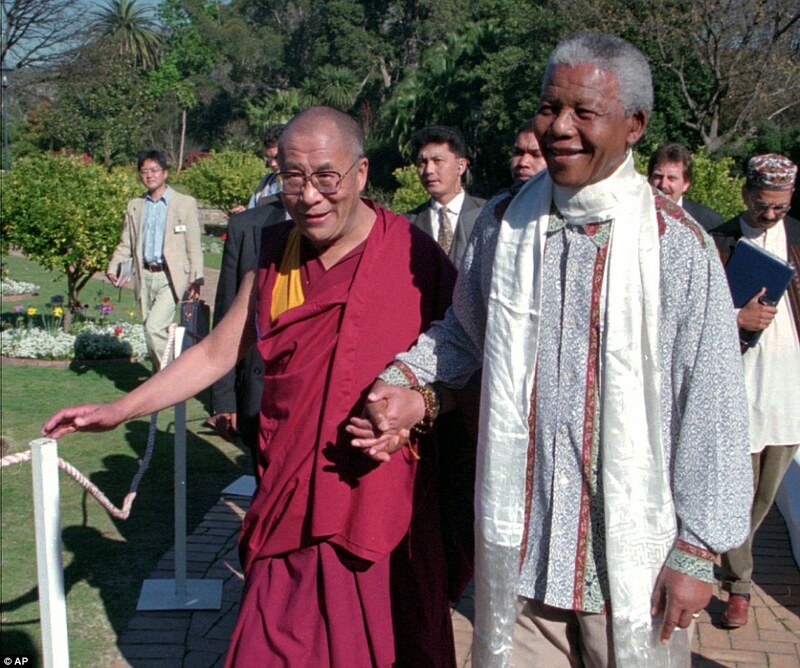 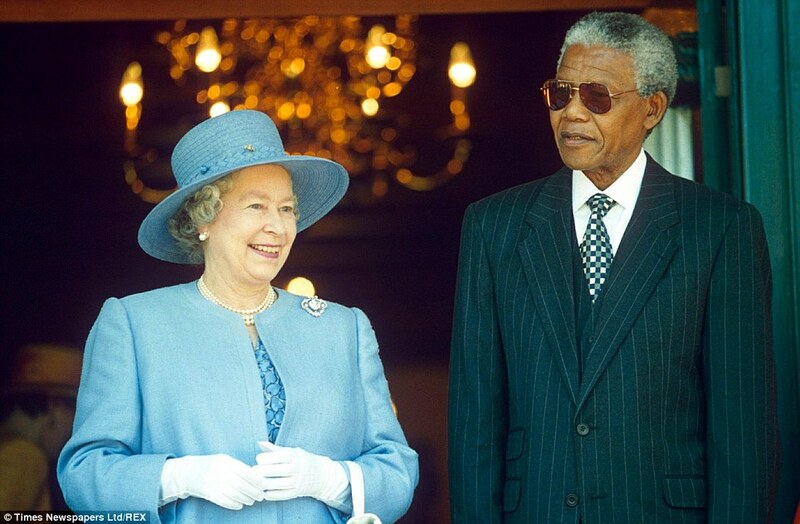 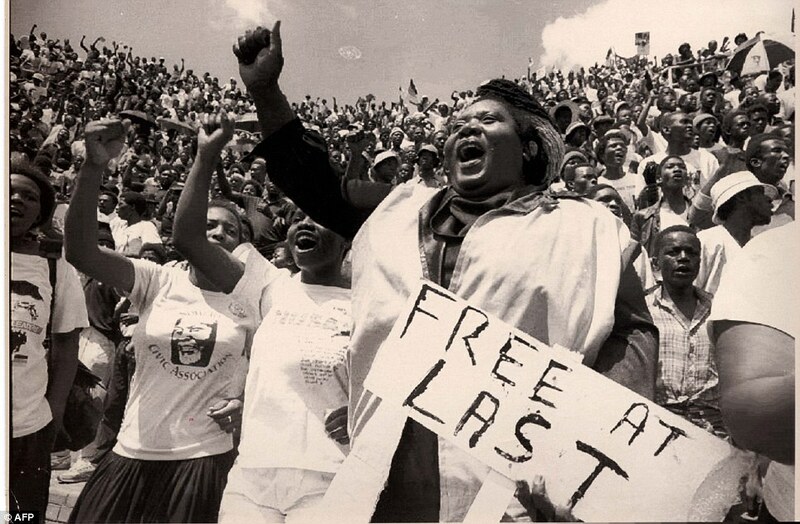 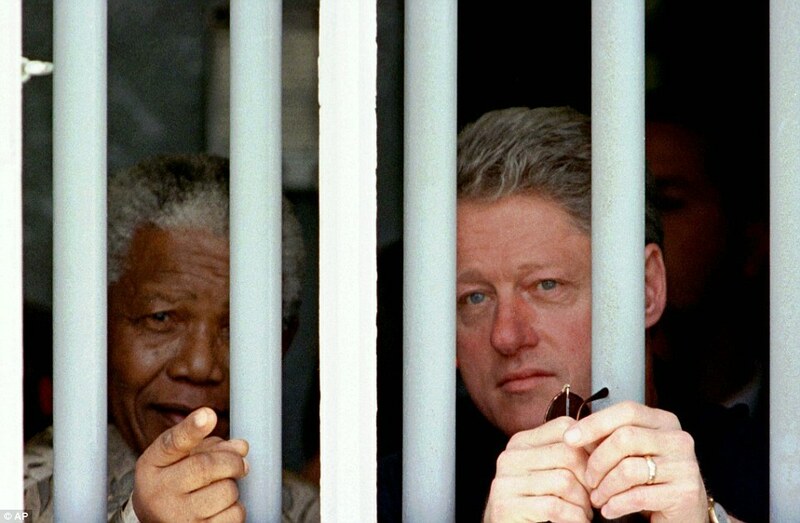 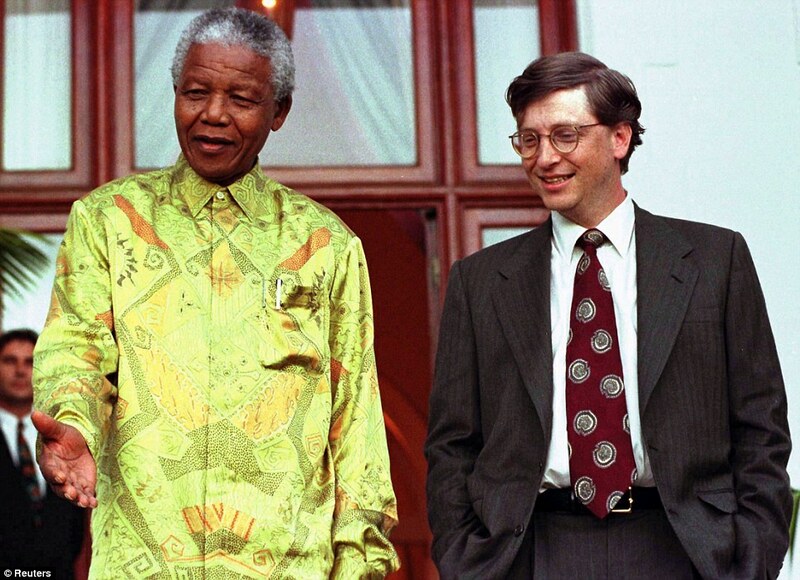 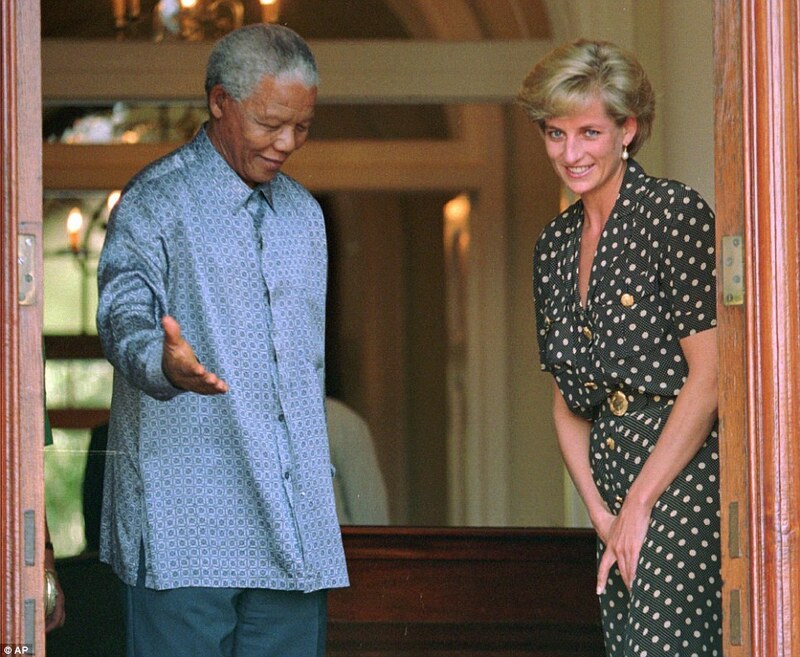 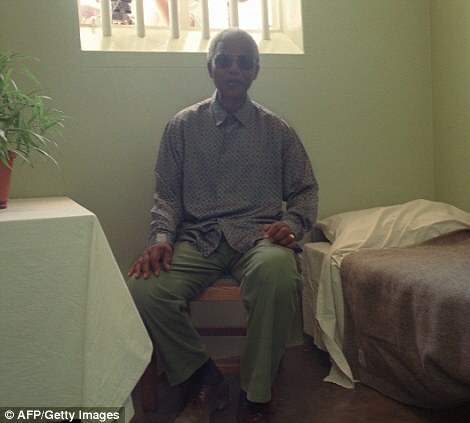 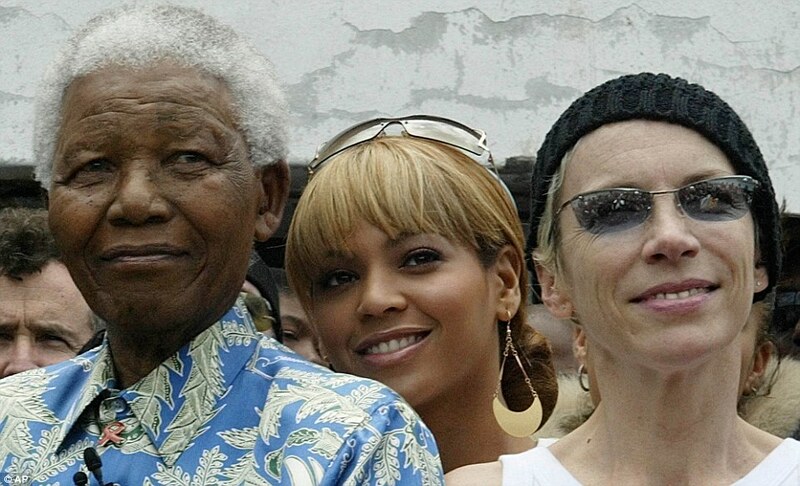 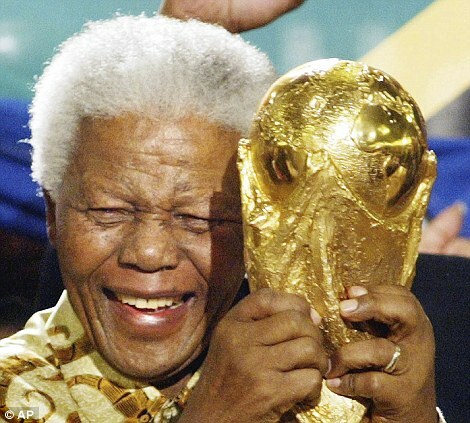 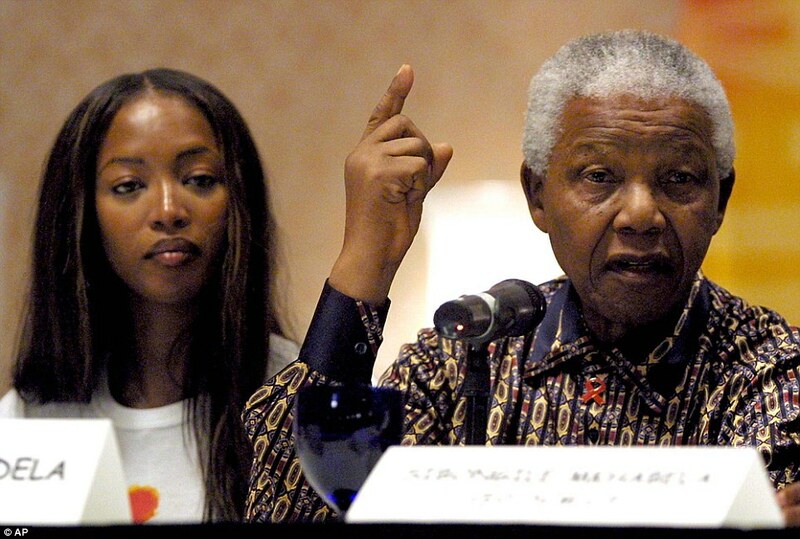 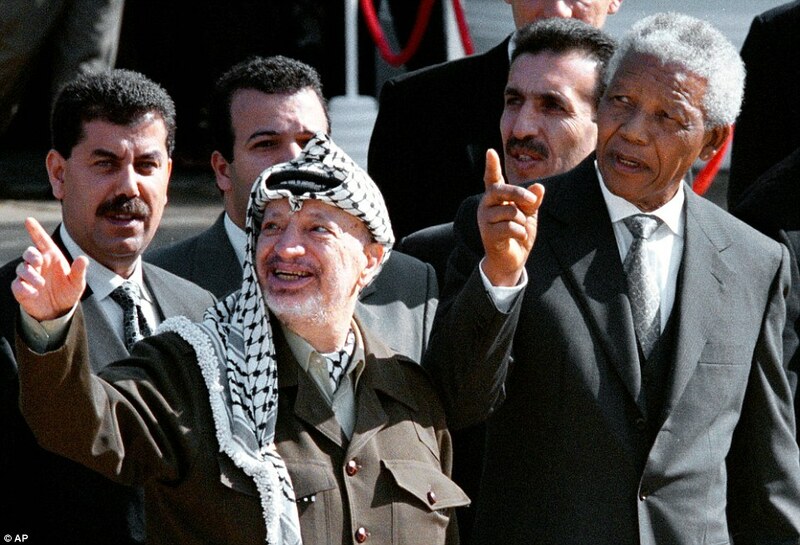 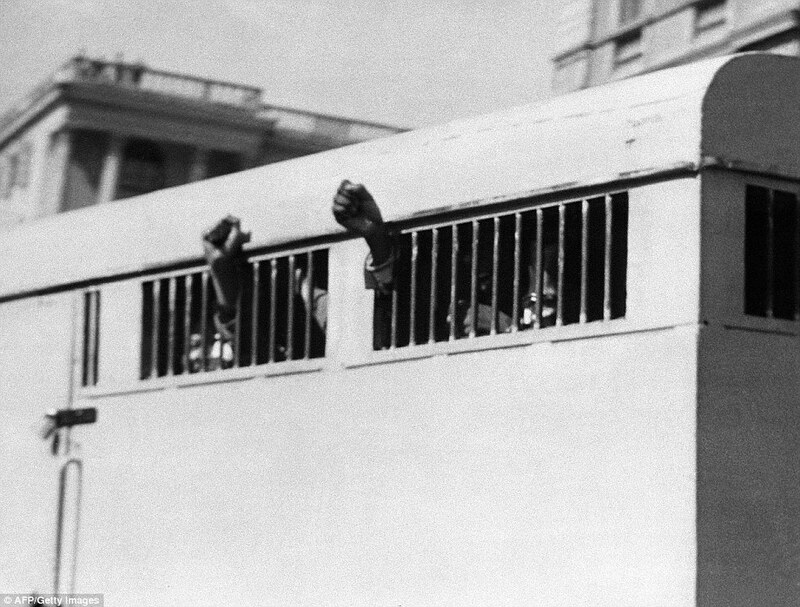 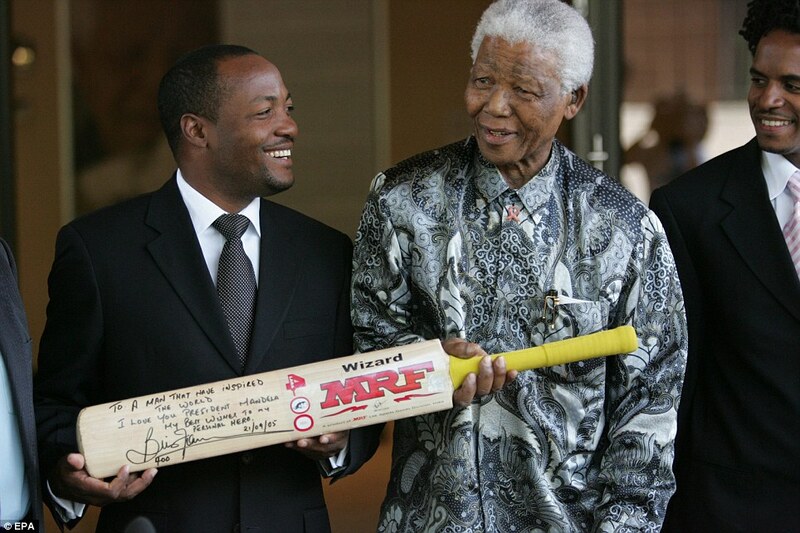 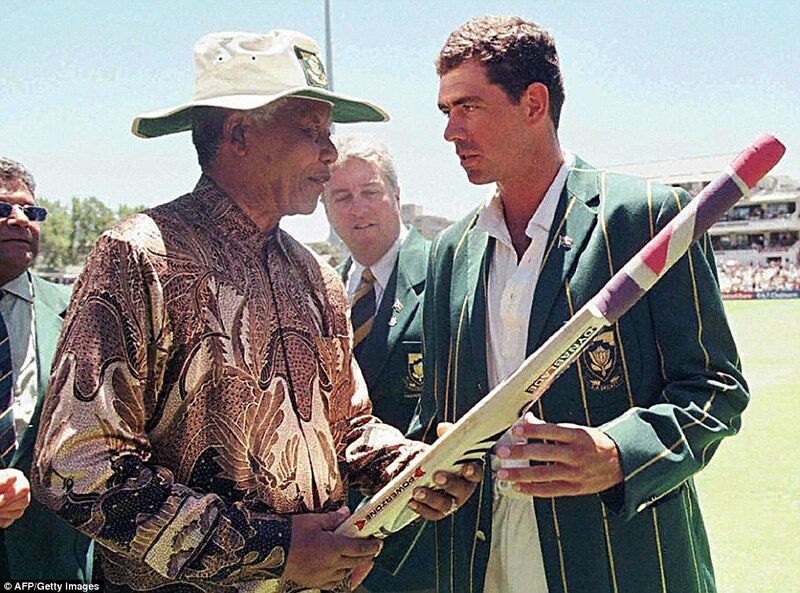 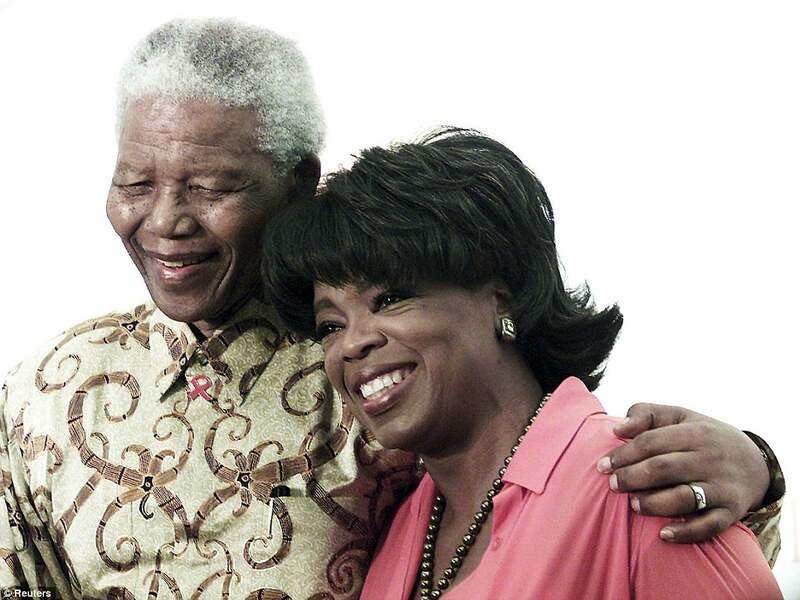 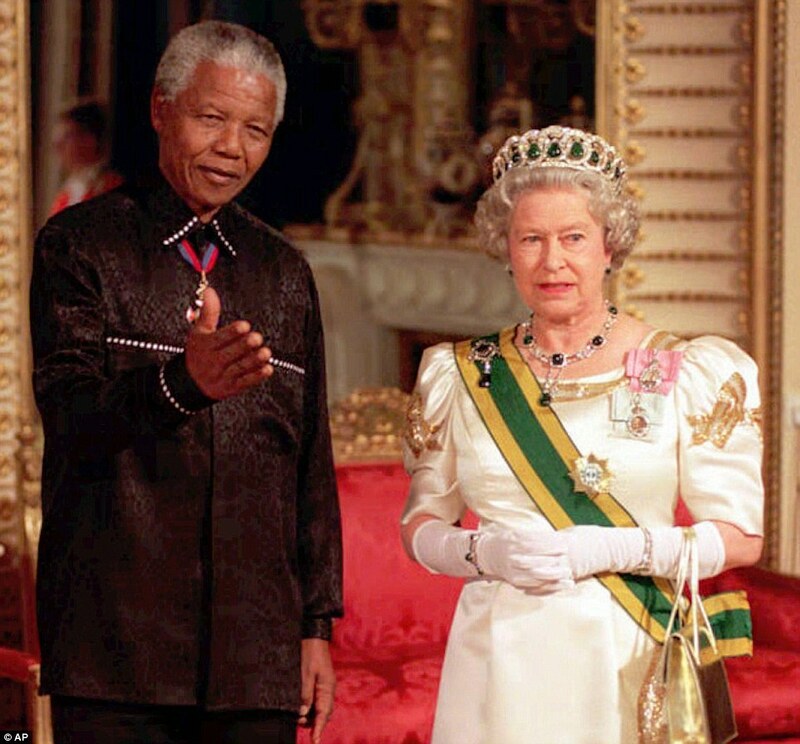 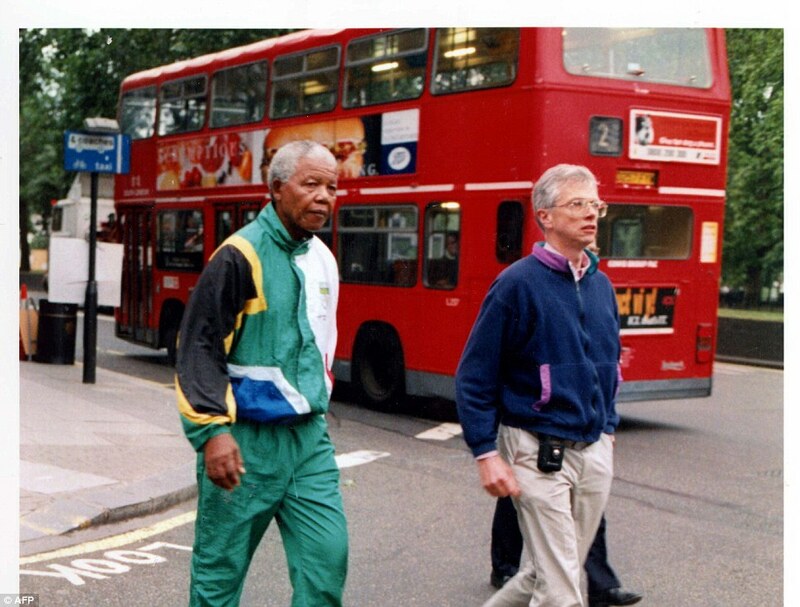 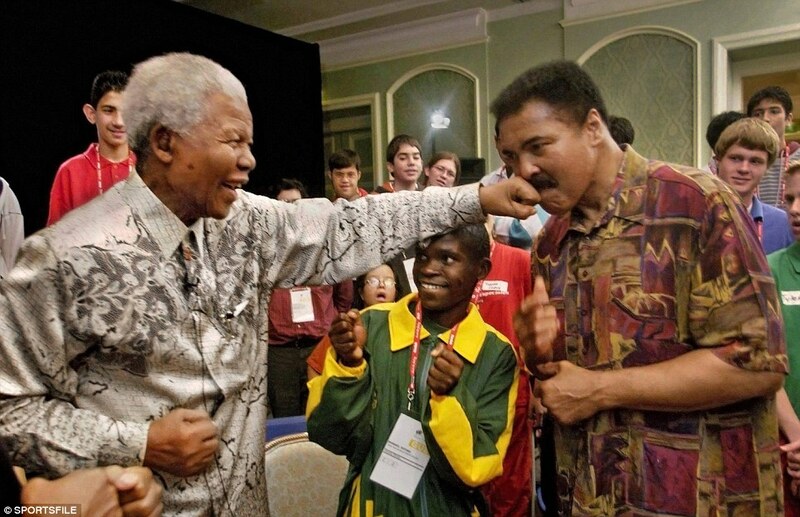 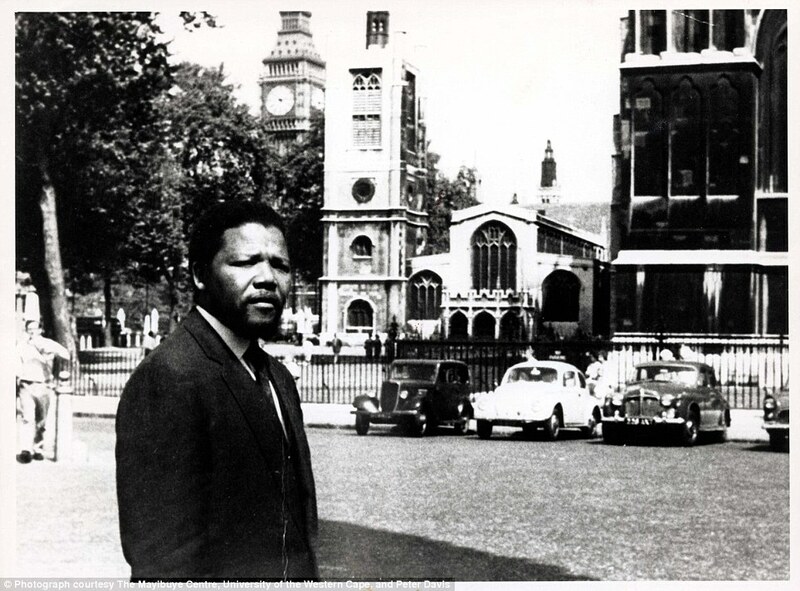 Mandela’s commitment to activism intensified after the 1948 introduction of the apartheid.